Mathew Myers has shown in a short time that with his distinct voice and commitment to radio that he definitely belongs. Born and raised in Cleveland, Ohio, Mathew grew up listening to the local R&B station, WZAK, and dreamed to one day be a part of this iconic station. He has shown that through hard work and perseverance that dreams do come true. Mathew attended the Ohio Center for Broadcasting where he excelled as a student and earned his first on air job as host of the school’s Beonair.com internet Rock station. During his time in broadcasting school, Mathew began an internship with Radio One Cleveland where he began to display his extreme work ethic and voice talents to everyone he would encounter. These actions led to Radio One hiring Mathew shortly after him finishing school. 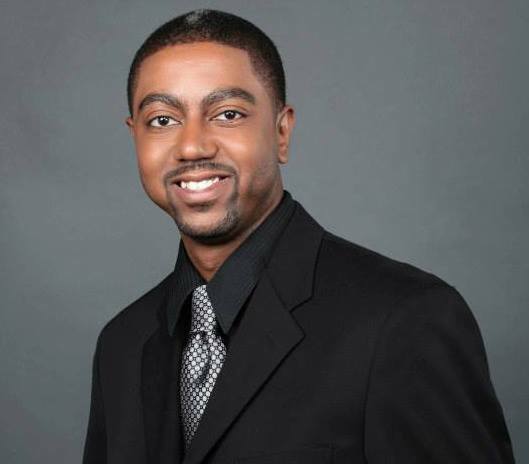 In time, Mathew began his On Air career with 93.1 WZAK first by filling in on the weekends and then eventually was named Co-host & Producer of the Sunday morning program Access Cleveland. Mathew’s passion for radio led him to reach out for more responsibilities. He was rewarded by management with a promotion to Music Director for WZAK. Mathew continued to make a positive impact on upper management and Mathew soon reached out for even more responsibilities, so when the Assistant Program Director position became available with WXMG he jumped at the chance. With these new duties, Mathew strives to do all he can to entertain, engage, and give back to the Columbus community. Hmm: Would You Try This Green Weed-Infused Wine?